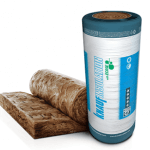 50mm Isotherm is a general all-around insulation product with many uses. 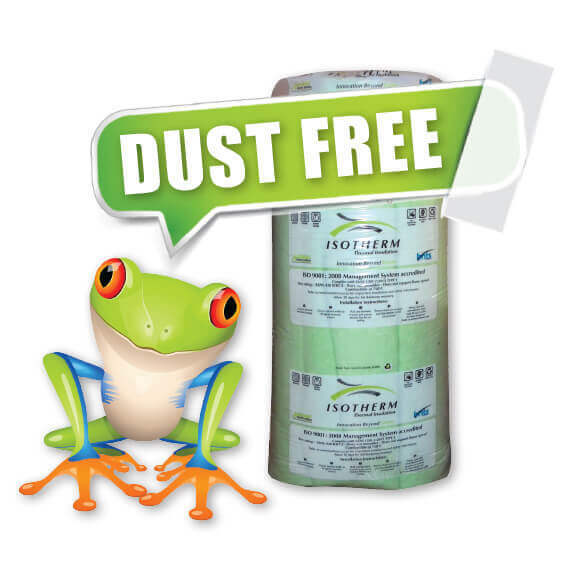 In fact, this insulation product because it is dust free and allergy free can be used as duvet products or cushions etc. 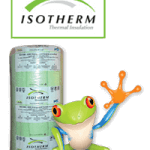 There is no better 50mm Isotherm Price Single Packs to be found anywhere. 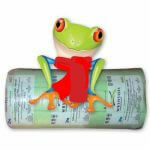 The Single Pack Isotherm Rolls is 10 000 x 1200 x 50mm. 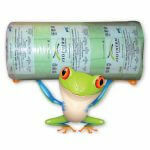 (Single Roll) Ideal for sheeting roofs. 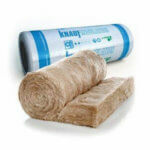 The 50mm Isotherm Prices for Single Packs is very affordable. 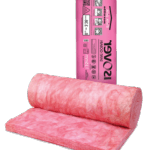 The 50mm Isotherm Insulation is not SANS compliant.